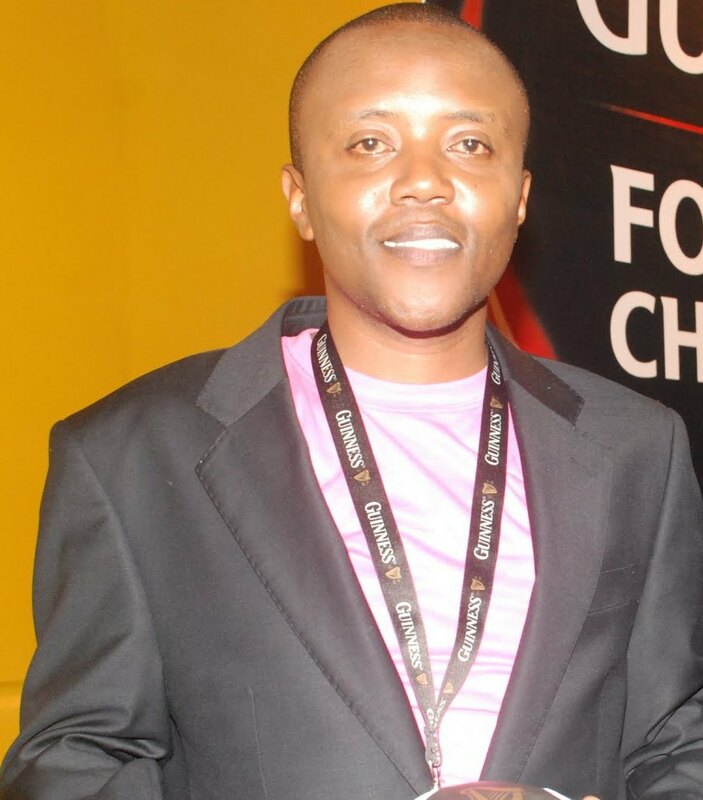 Many people have been spreading rumors that classic 105 presenter Maina Kageni is a rump pumper but this might to be true. Well we can't tell on which side he stabs but am sure is the female side. 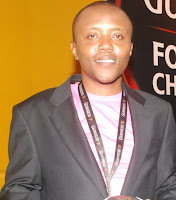 During the recent Dru Hill concert in Nairobi, Maina Kageni decided to rub against a super hot chic she was with at the stage, and he momentarily lost his control - we can't blame him anyway- the chick was irresistibly hot.